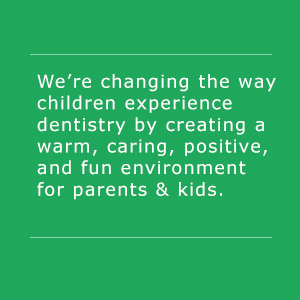 Properly caring for children’s teeth is vital, as primary teeth are needed for chewing, a positive self-image and to preserve proper spacing for permanent teeth. 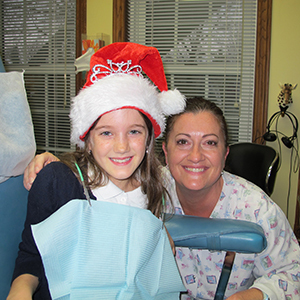 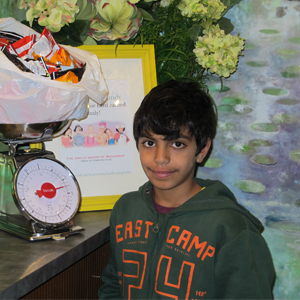 At Maplewood Dental, we strive to provide a great dental experience for children of all ages. 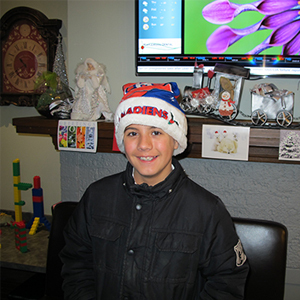 We want our young visitors to grow up having positive and comfortable dental experiences, in addition to forming good dental care habits early on. 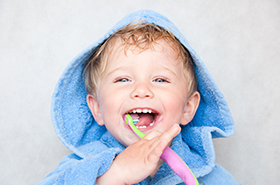 This includes daily brushing and flossing, to keep their teeth both clean and healthy.